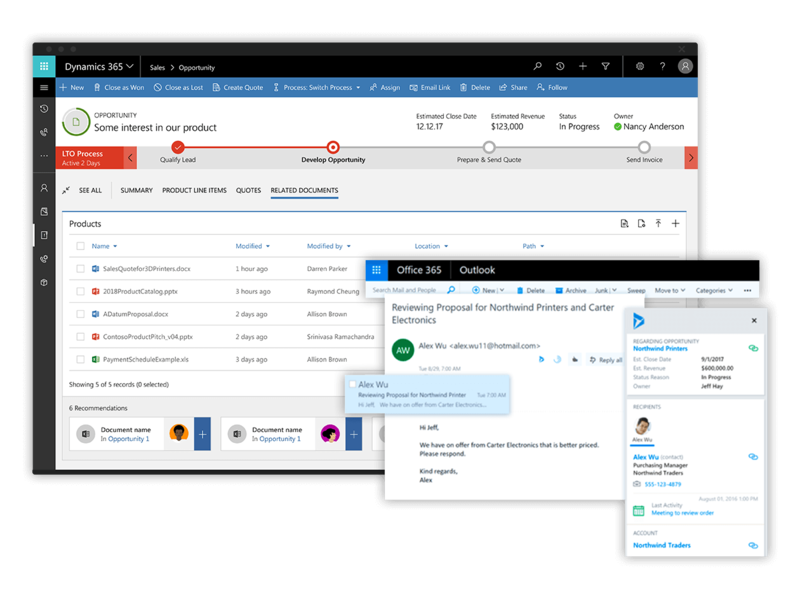 Unlock the potential of Dynamics 365 and Office 365 faster than you ever thought possible. Build visually stunning apps that take advantage of device capabilities like cameras, GPS, and pen controls, run on any device, and are completely customized for your business requirements—all without writing a single line of code. Build visuals in minutes so you can see what’s really going on and empower everyone to take action. Provide insights within your app to streamline decision making for users across the business. Adopt and evolve new data sets quickly to uncover hidden insights and drive your business forward. Connect your apps and business processes with automated workflows that connect to more than 200 services out of the box. 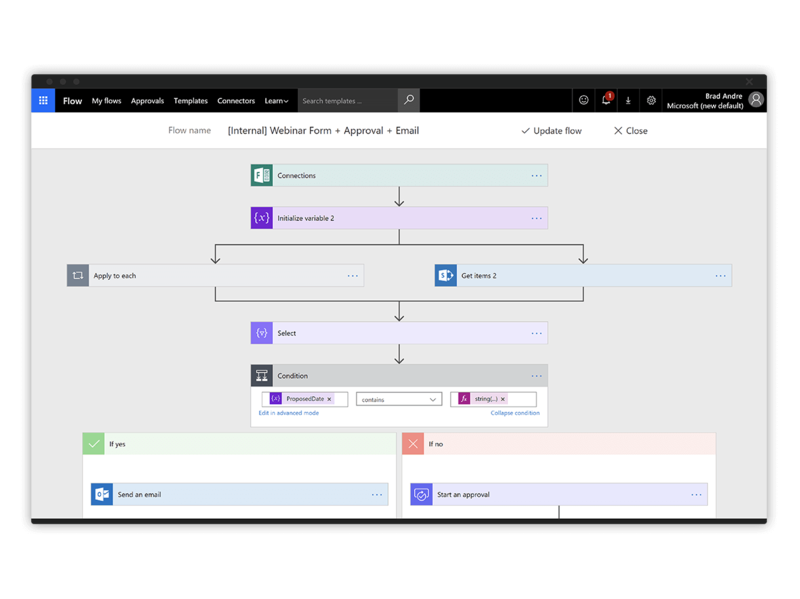 Experience the efficiency of automation within the applications you use every day, thanks to deep integration with SharePoint, OneDrive for Business, and Dynamics 365. Keep users on track and ensure data consistency across your organization with multi-stage business process flows. Create a flow to have everyone handle customer service requests the same way or require approvals before submitting an order. 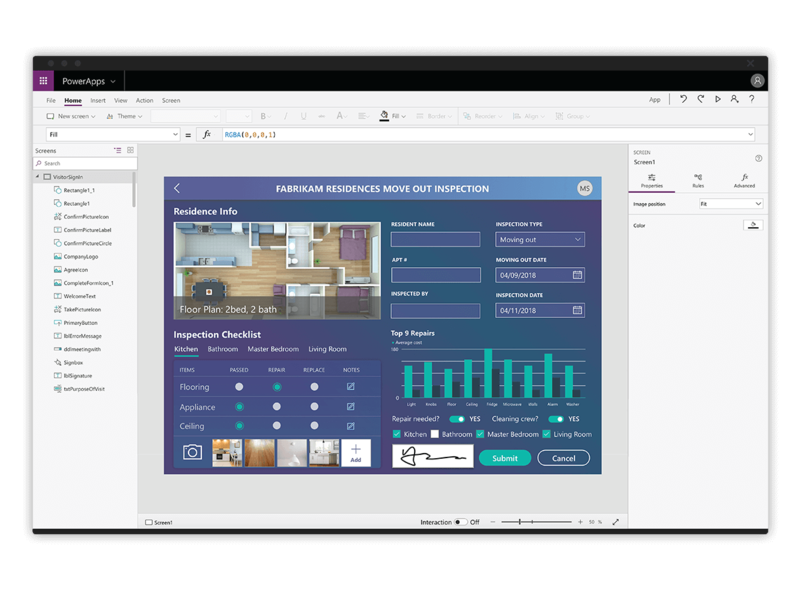 Create flows for common business scenarios using a rich template gallery, and then easily customize them to meet your needs through an intuitive graphical editor. You can also start from scratch using the same editing experience and build complex flows that include parallel branching, conditional logic, and loops. Your apps need data, your data needs apps. 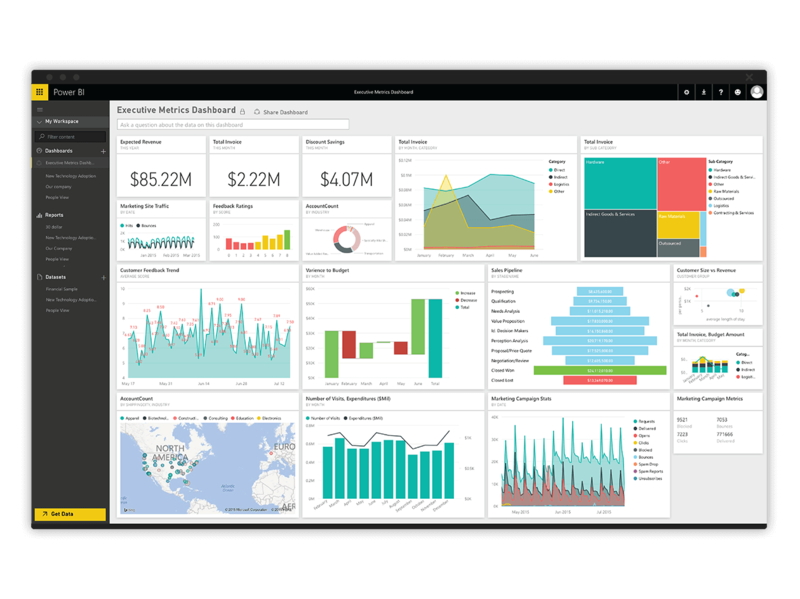 The Microsoft Power Platform brings all your data together into a common data model, connects to hundreds of data sources out of the box, and can connect to your on-premises data. Make Office 365 and Dynamics 365 your own with powerful apps that span productivity and business data. Customize and extend SharePoint Online, use PowerApps with Microsoft Teams, build apps on Dynamics 365—one platform, unlimited opportunity. Get consolidated insights and analytics on usage, management and monitoring of apps, granular security, and data loss prevention policies for connectors. Everything is built on the global, secure, and compliant Azure platform so you get power and control. Do you have an idea or question? Join our thriving Power Users Community. Find a partner to help you meet your business needs. AppSource is your one stop shop for Dynamics 365 apps built by our rich partner ecosystem.